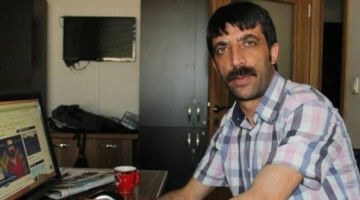 Journalist Idris Yilmaz, who is on trial on charges of "membership to an illegal organization" because of news articles he wrote, appeared before Van 5th High Criminal Court on Thursday for the second hearing of the trial. 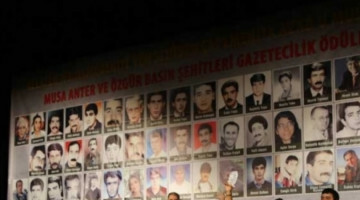 Yilmaz attended the hearing via audio and video information system (SEGBİS) from Elazığ High Security Closed Prison where he is held. 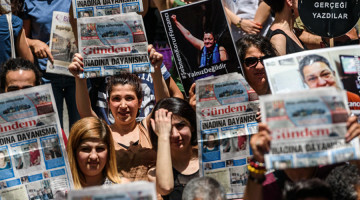 Yilmaz reiterated the defence he had made at the previous hearing, while his lawyers demanded time for additional defence, hearing of witnesses and elimination of deficiencies. 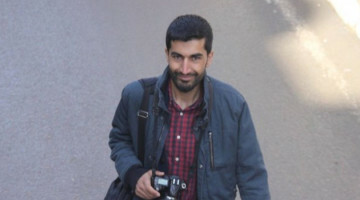 The court dismissed all requests and sentenced journalist Yilmaz to 6 years and 3 months in prison for alleged “membership to an illegal organization”.